I guess with a sketch challenge and brand new (limited) product, there is always a chance that your card will look similar to someone else, without you ever having set eyes on theirs. 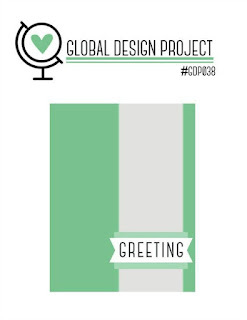 And with the Global Design Project sketch challenge this week, that is exactly what happened to me! I think my card design is a mash up of Michelle's and Kylie's! We have all managed to use the new Swirly Bird bundle on our designs this week, along with similar colours schemes. Great minds think alike? Yeah, I will take that, lol. I had someone specific in mind when I created this card. A member of my team recently celebrated her first advancement and I couldn't be more happy for her, as I know how hard she has worked to make it happen. I love the sentiment - I thought it just perfect for a lighthearted "congratulations"! 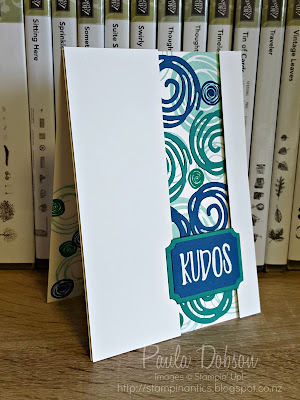 I hope you will feel inspired by the sketch challenge to play along too. 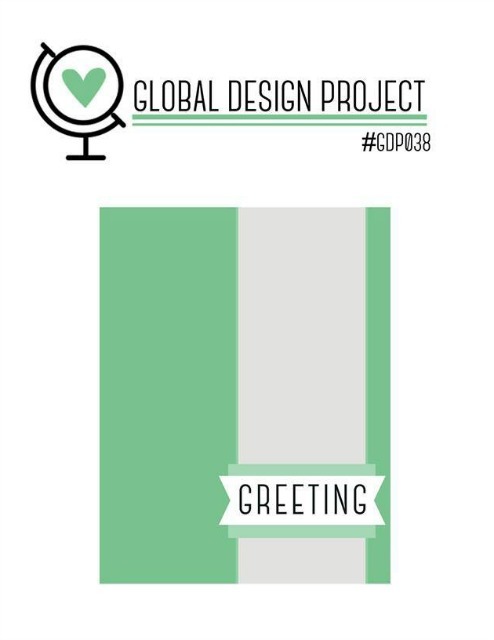 Don't forget to leave some comment love for the Global Design Project Design Team. We do love to hear from you as much as you love to hear from us!